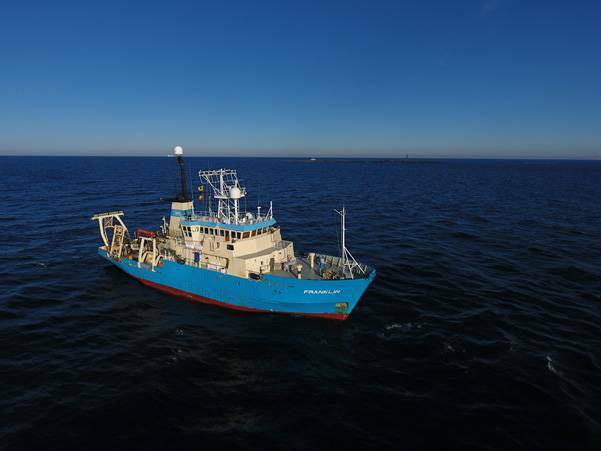 Swedish based marine surveyor MMT has completed a geophysical seabed survey and delivered the final report for the proposed AQUIND Interconnector offshore cable route linking the British and French electric power grids. The survey, which commenced in November 2017, involved two of MMT’s high-tech vessels – M/V Franklin for offshore works and M/V Seabeam for nearshore works – and found no major obstacles to the proposed cable route between Portsmouth in the U.K. and the coastal region of Dieppe in France. 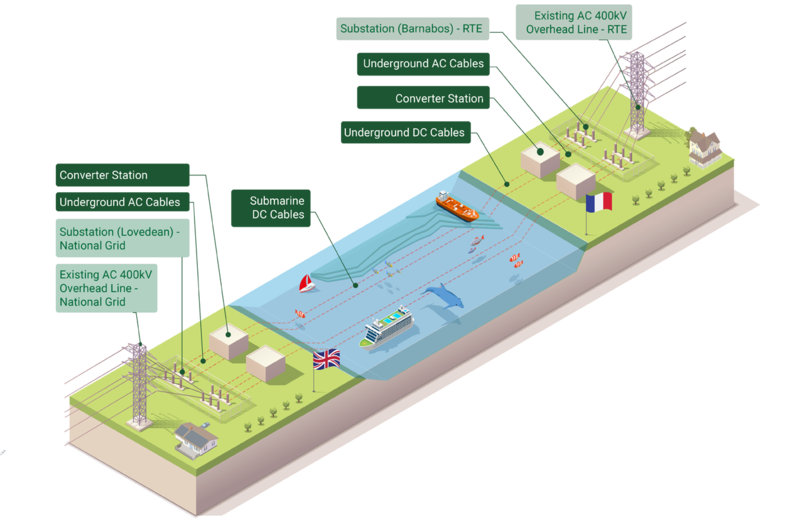 The planned 2,000 MW capacity subsea and underground High Voltage Direct Current (HVDC) electric power transmission link between the South Coast of England and Normandy is scheduled to come online in 2021. 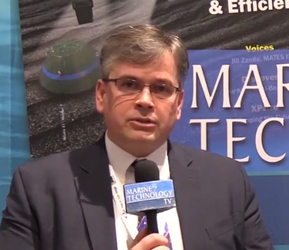 According to AQUIND, the 16,000 GWh of electricity that will be transmitted between the two countries each year would represent 5 percent and 3 percent of the total consumption of Great Britain and France respectively. Four cables, bundled as two pairs, will be installed along the 190-kilometer survey route, allowing transmission of electricity in both directions. The fully private project is being developed without the assistance of government subsidies and may also include fiber-optic data transmission cables laid together with the electric cables. MMT’s recent survey results will inform Environmental Impact Assessments in both countries and will be further refined during an upcoming geotechnical survey campaign to analyze seabed soil during the summer of 2018.